Foundations Live is Yorkshire and Humberside’s biggest co-located construction trade and careers event. 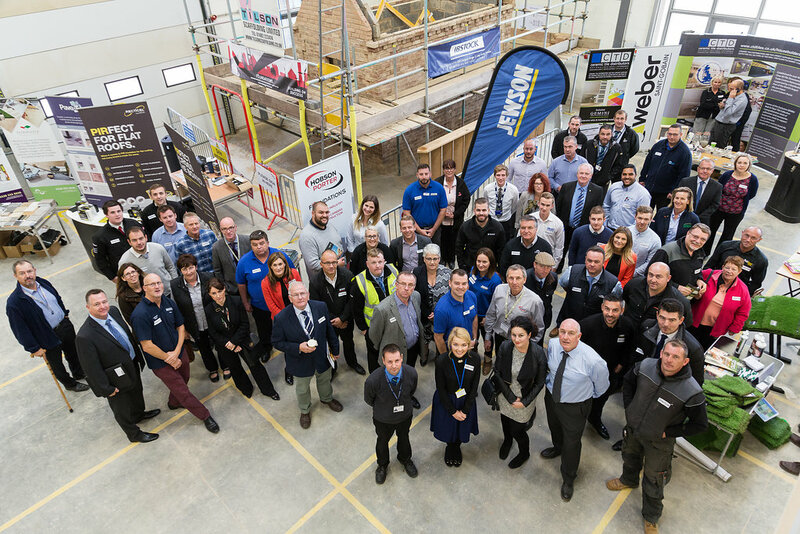 The result of a collaboration between Hobson & Porter, Jewson and Bishop Burton College, the first event in 2016 was a great success and saw pupils of all ages, including career changers, introduced to the wealth of career and training options available within construction. Foundations Live 2017 is set to build on the success. 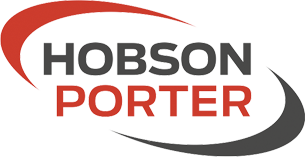 On September 21st, Foundations Live 2017 moves to the equine arena at Bishop Burton College. Hundreds of industry practitioners will be present, representing the full life cycle of a construction project, from architecture, to landscaping, covering everything in between, including surveying and estimating, brickwork and plaster, scaffolding, screed and sprinkler systems – to name a few. Organised groups of students will typically spend 2-2.5 hours on site, with groups arriving throughout the day. They will be inducted to the event and provided with a high-vis vest to identify them from trade delegates. During their visit they will complete an activity pack which, at the end of their visit, will be exchanged for a goody bag. There will also be a high number of trade delegates and visitors present, keen to network and find out about the latest products and innovations. Mid-morning snacks and refreshments and lunches will be served in the upstairs area, away from the main arena. 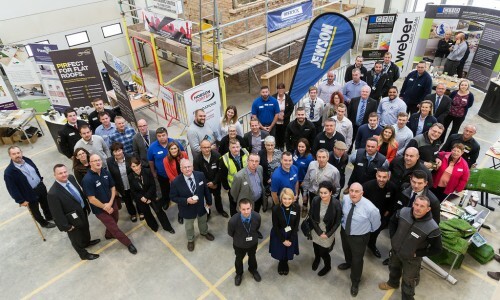 The event, which is free to attend and free to exhibit, encapsulates the aims of Hobson & Porter’s Foundations programme, which are to create a sustainable workforce for the construction industry – educating, developing and upskilling the next generation in Yorkshire and Lincolnshire.